Choy Li Fut (Cantonese), 蔡李佛, or Cai Li Fo (Mandarin) Kung Fu is a traditional martial arts system based on Shaolin martial arts from the Shaolin Temple. 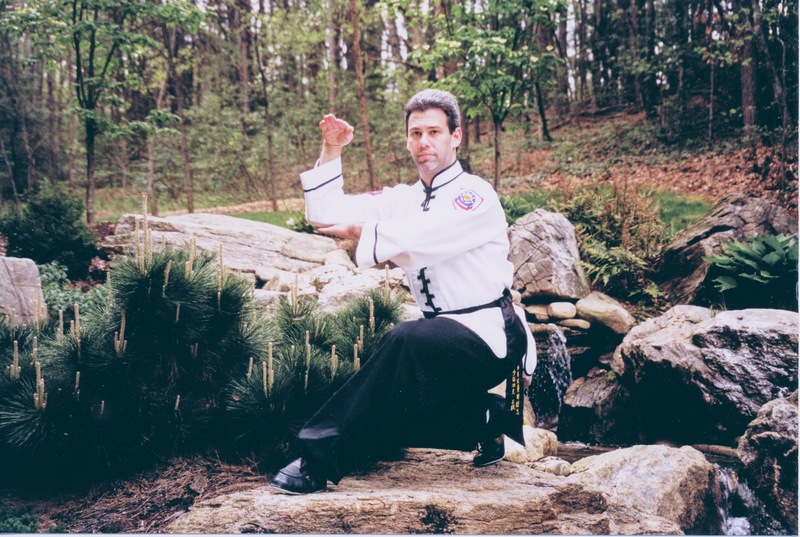 It combines the agile footwork of Northern Chinese Martial Arts with the intricate Hand Techniques of the Southern Kung Fu styles, making Choy Li Fut one of the most complete and effective styles for health and self-defense. Choy Li Fut , 蔡李佛, emphasizes relaxed, internal power rather than stiff, muscular force. This is not only more effective in combat, giving the smaller person an advantage, but is also better for the practitioner’s health as it develops the entire body. Choy Li Fut forms are circular, powerful, and as beautiful to watch as they are effective in combat. They often contain over 150 individual movements, each having a practical application in self-defense. Done at full speed, forms provide an excellent cardiovascular workout. Unlike many other martial arts, Choy Li Fut contains a wide variety of techniques, including long and short range punches, devastating kicks, deadly sweeps and takedowns, lethal pressure point attacks, joint locks, and grappling, making it one of the most well rounded and versatile fighting systems. 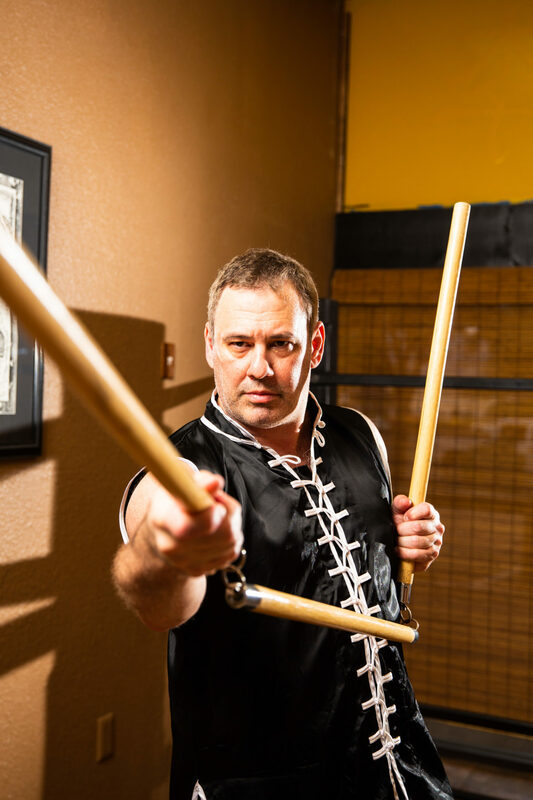 Each set covers many aspects and concepts of the martial arts and even provides dynamic 2 and even 3 person combat sets, giving the student the ability to develop a real time sense of the techniques in combat application. Choy Li Fut also has forms teaching the use of a large arsenal of traditional kung fu weapons, 53 to be exact, divided into long, short, twin, and flexible categories with the Nine Dragon Trident as the symbol of the Choy Li Fut system. There are even 2 and 3 person weapon combat sets to develop the full range and abilities of the practitioners with their weapons. Finally, it includes internal training such as meditation and breathing exercises unifying the body and mind with traditional Chinese Martial Arts. Choy Li Fut has proven itself effective through its conception during revolutionary times to the modern days of combat sports and is still one of the worlds most popular Chinese Kung Fu systems. Famed for its effectiveness in the Chinese underground full contact martial arts tournaments, it’s traditional values and self-discipline and self-protection attitude provides Choy Li Fut as the perfect martial arts base for anyone looking to better themselves. Before every group class is a 30-minute structured Stretch Class that gives the students the opportunity to warm up in a class environment and to work on building greater flexibility. Forms help students remember and practice Kungfu moves in combinations. These forms will be used in tests to move up the ranks. Students are instructed to perform each strike with a correct technique as designed by the grand masters to ensure the effectiveness of the strike. Students are paired up to practice what they learn in the class. It is considered the most important part of each class.